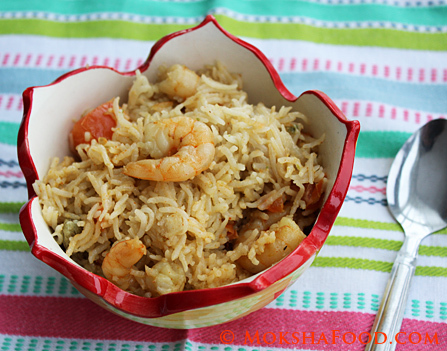 Shrimp/Prawn Pulao/Pilaf is an easy one pot meal which is decadent enough to be served for a special occasion or to please guest. Whole spices and coconut milk give it a rich flavor. 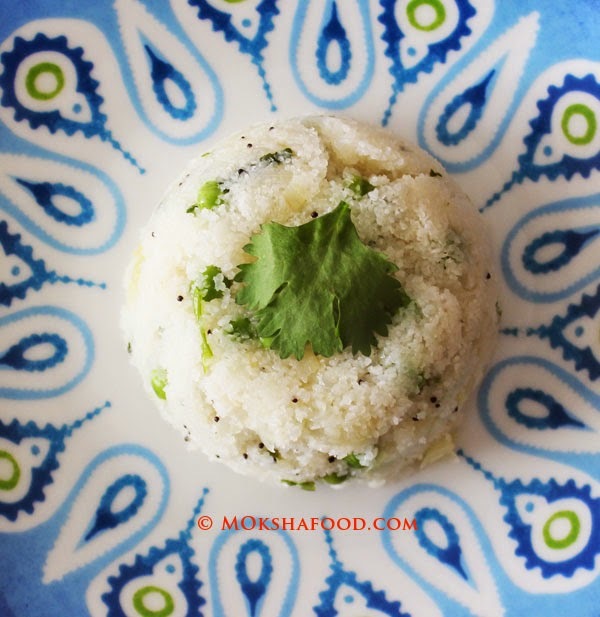 This recipe is devoid of any biryani masala or other spice powders usually used. Its Simplicity in it Tastiest form. The recipe is mild in heat yet very flavorful. 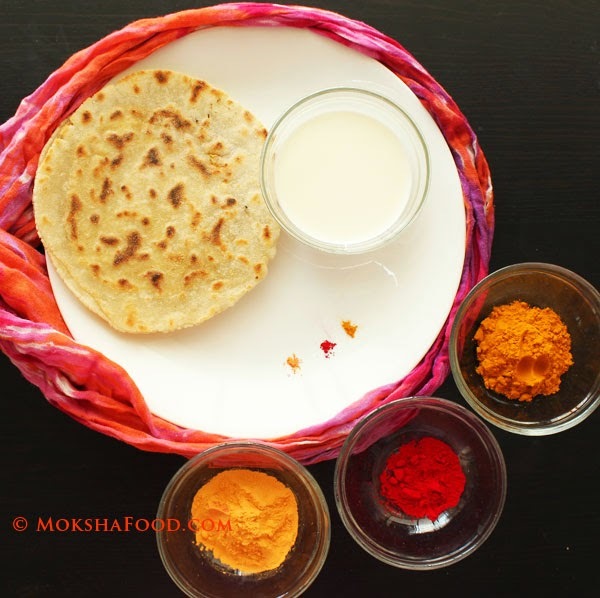 You can increase the heat by adding more green chilies or replacing the deghi mirch with red chili powder. 1/2 tsp deghi mirch/paprika, used for just a mild color. Heat oil and ghee in a pressure cooker/ deep saucepan. Temper with cinnamon stick, bay leaf, green cardamom, peppercorns and cloves and saute till fragrant, about 30 seconds. Stir in the sliced onions, little salt and saute till the onions are browned nicely. Add the prepared paste and saute some more. Now add shrimps and saute till pink. Stir in the tomatoes, deghi mirch powder, salt and mint leaves and mix well. Add coconut milk, washed rice and water and mix everything. 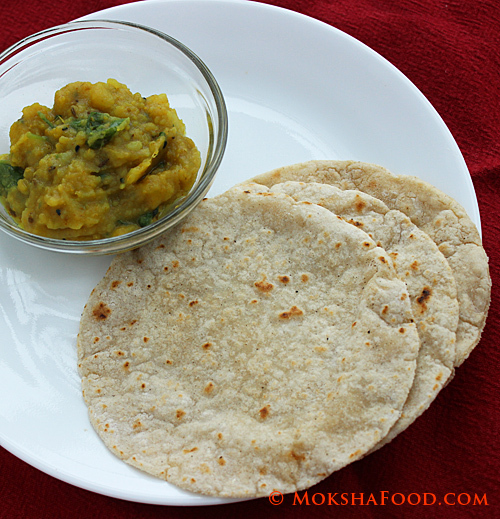 If you're making in a pressure cooker, cook till 1 whistle and switch off stove. If making in a saucepan, bring the liquid to a boil, then reduce heat to low medium. Cover and cook for 10-15 mins till rice is cooked and all the liquid has been absorbed. You will have to check in between to make sure the rice doesn't burn at the bottom. Allow pressure to go down by itself. 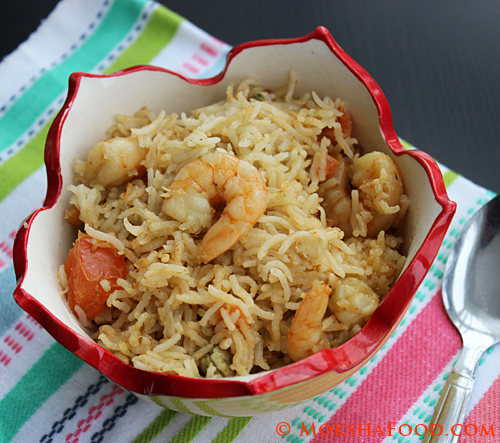 Open pressure cooker/saucepan and fluff the pilaf with a fork. The grains should be separate and not sticking together. 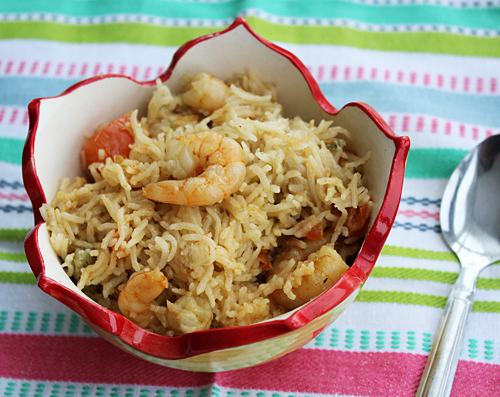 Serve Shrimp Pilaf hot with some pickle or papad as a side.